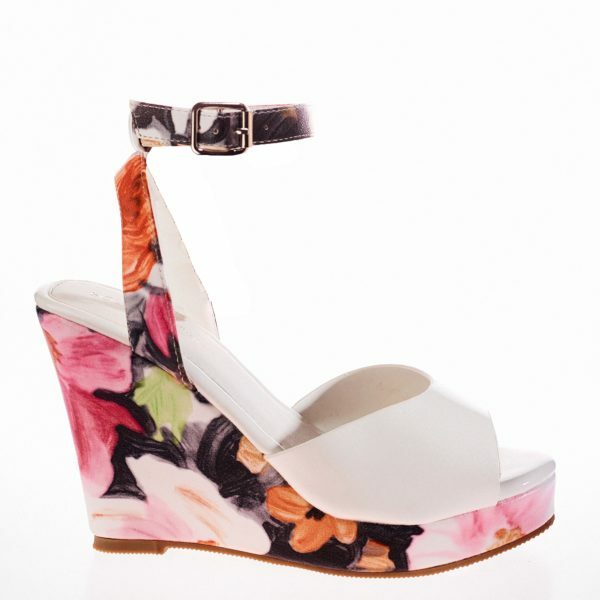 Mix it up in the . 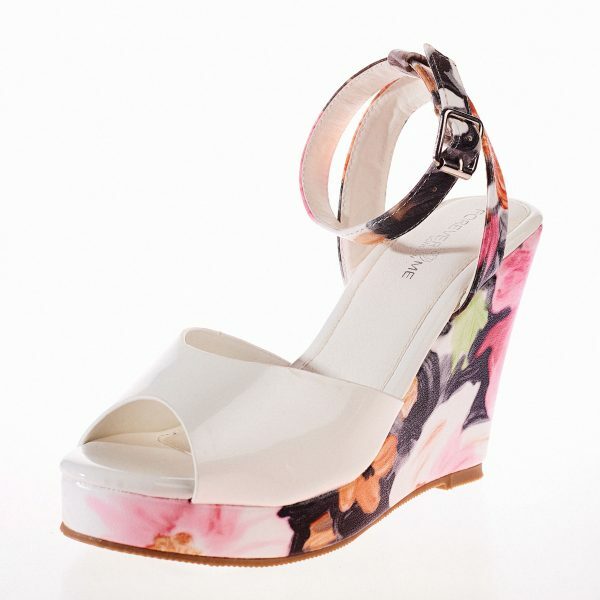 This fun Wedga Sandal features a two part upper in pearlescent white and bright colour flower print . 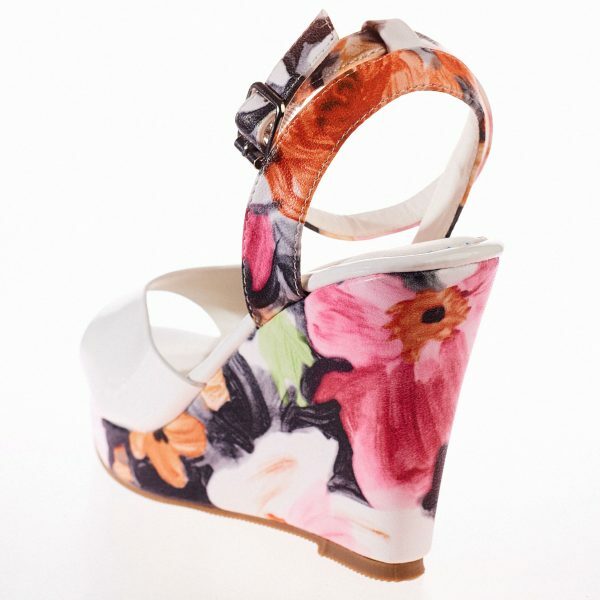 A floral printed 4 inch wedge and 1 1/2 inch platform completes the look. Triple Zip Detail Leather Heeled Ankle Boot. COPYRIGHT © 2017 Foreverlovemelondom ALL RIGHTS RESERVED.